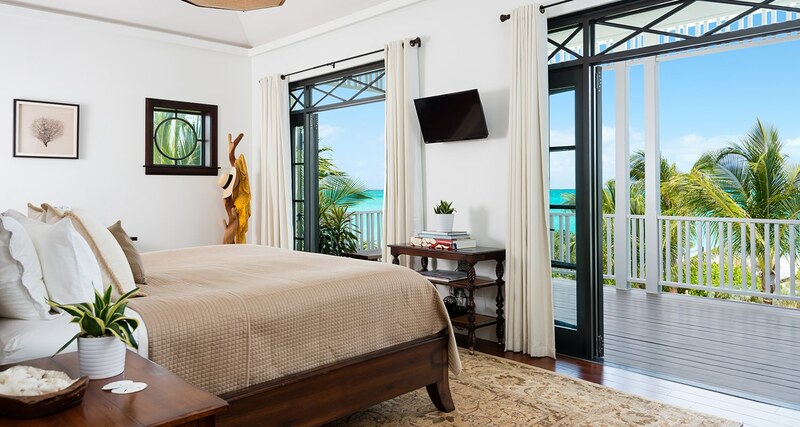 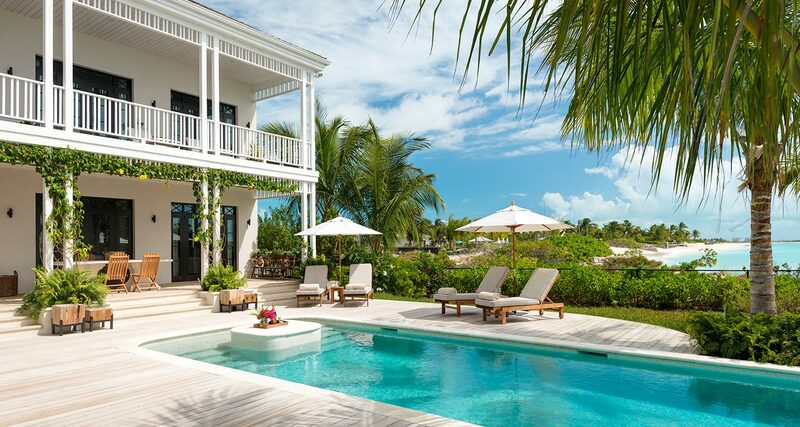 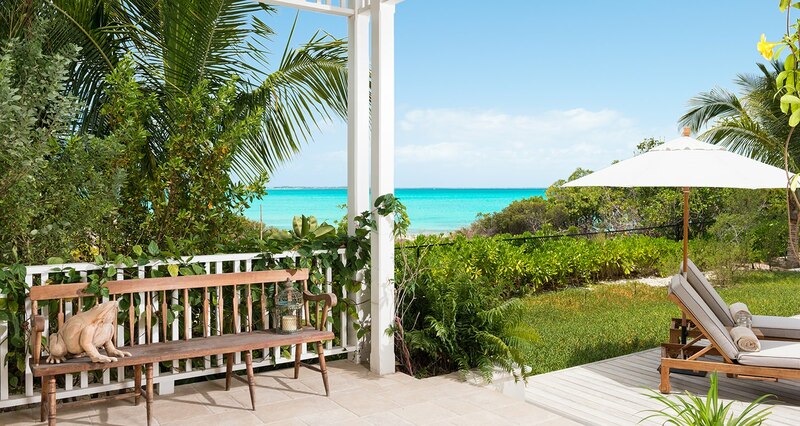 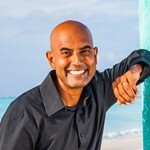 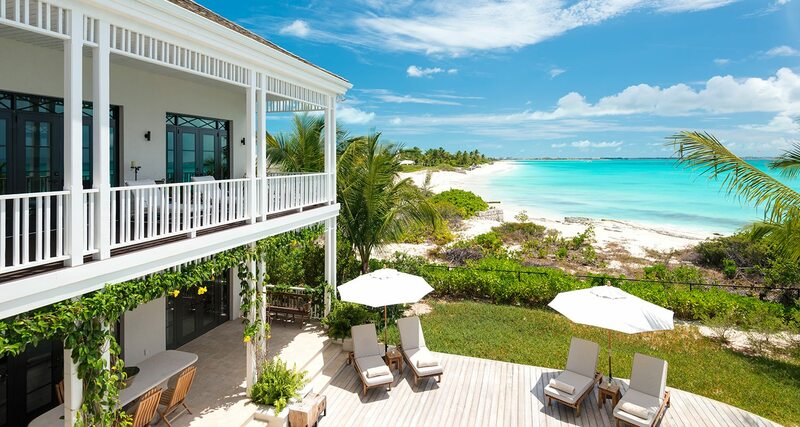 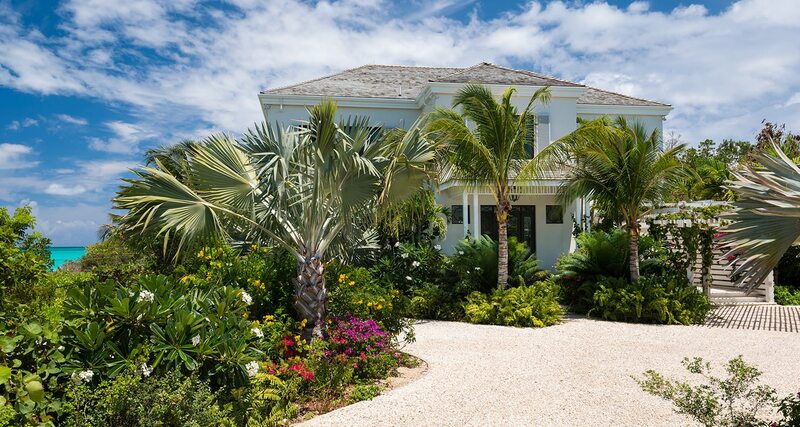 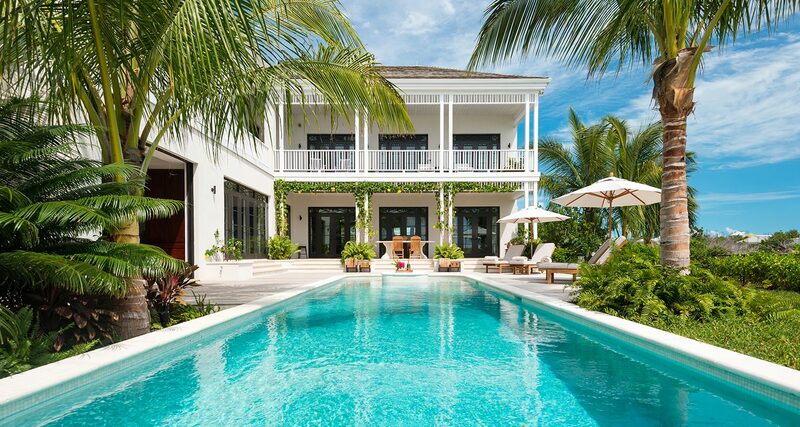 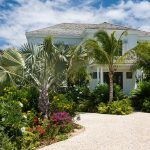 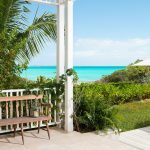 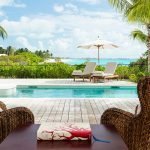 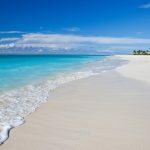 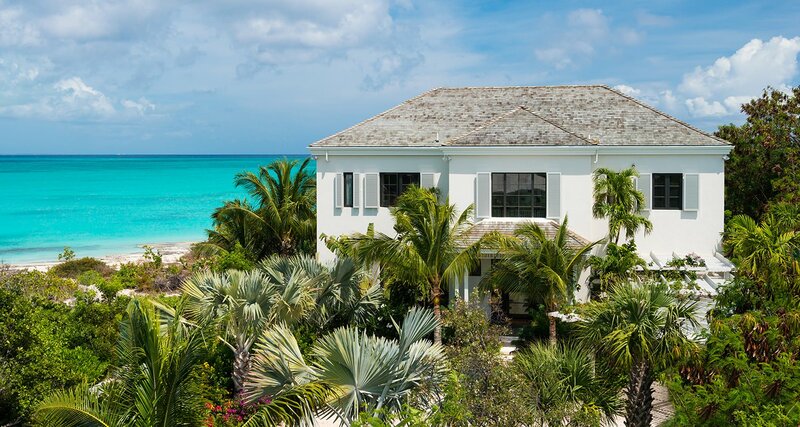 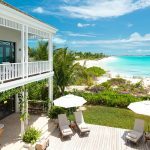 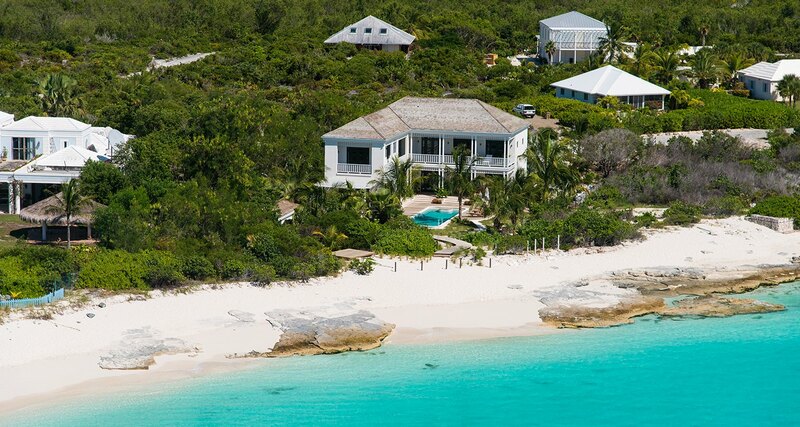 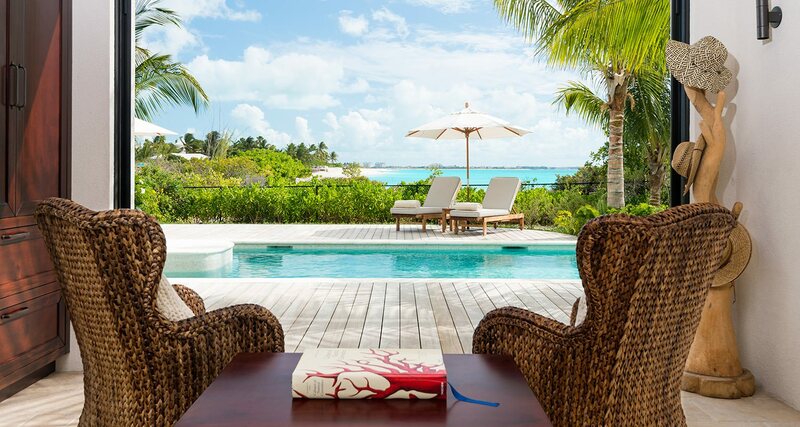 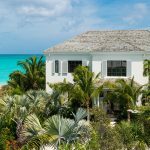 Saving Grace Villa is located in a residential area on Grace Bay Beach. 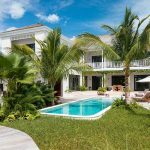 The 5000+ square foot two storey, L shaped Colonial style villa is positioned to take full advantage of the view. 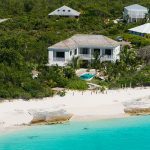 Its features include a double height 23 foot entrance foyer, mahogany staircase, hardwood floors, stone countertops, GE Monogram kitchen appliances, slate tiled bathrooms with Grohe and Duravit fitures and mahogany doors throughout.